Worldometers records a massive 4+ million blog posts are written each day. Whoa! You see how huge the growth of blogosphere in the web industry then? Indeed, blogging has become an effective tool for various businesses online nowadays. Although it may seem like a hobby when carefully planned and constructed it can be an effective full-time profession. To become a successful blogger you must have basic skills like SEO, good writing, photo editing skills, etc and of course a powerful Content Management System. Here’s a list of 23 WordPress Blog Themes 2017 that can help you manage your blog contents with innovation and reliability. These WordPress blog themes are top sellers and popular on ThemeForest. Make a stunning layout of your blog with beautiful typography and endless possibilities with these themes. 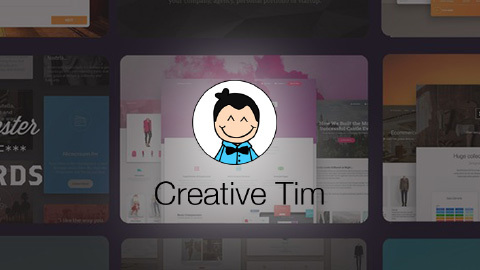 Each theme has a beautiful design on its own, so you can choose the one that suits your style and creativity. All the themes are developed with mobile-friendly design and are retina ready. Thus, you can make your informative articles readily available on mobile or tablets. Likewise, monetization won’t be a problem with these themes since they are built with ad optimization feature. Apart from the contemporary designs, top of the line performance is guaranteed. Hence, you can manage your blog without much hassle. You just keep hunting for great contents and these themes will do the rest! Check out these 23 WordPress Blog Themes 2017 now! Titled as “Best Selling Blog and Magazine Theme of All Time” Newspaper is truly a must see theme for bloggers. It’s a WordPress blog theme with state of the art design and powerful performance. Trusted by 40,000+ people Newspaper has key features that are necessary for any blog you use it with. 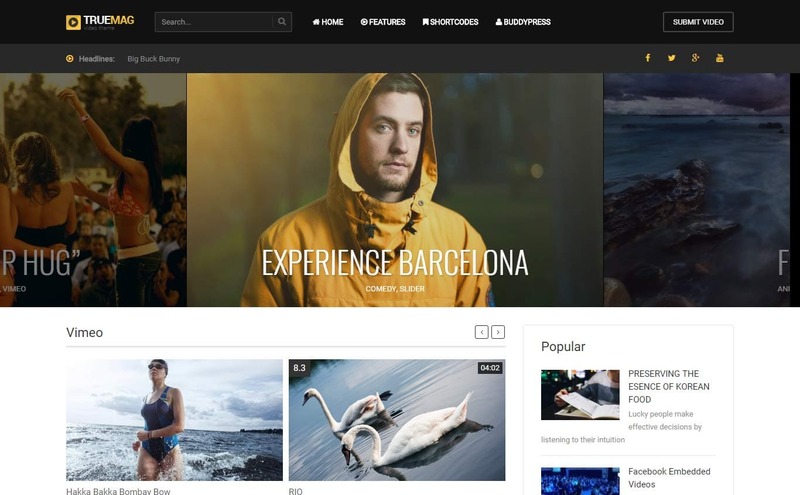 It was developed to provide bloggers the ideal look and feel of a modern newspaper. Newspaper comes with 25+ demos that are installable with just one click. 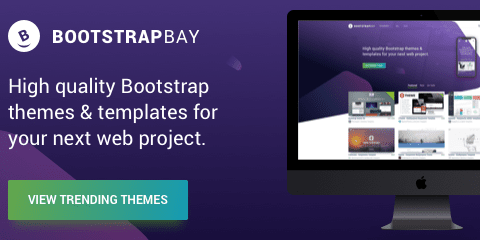 This theme has powerful plugins including Visual Composer (Drag and drop page builder); WooCommerce support (promoting your shop with quality content); bbPress (forums); BuddyPress(online communities, teams, and groups) and more. See Newspaper now! 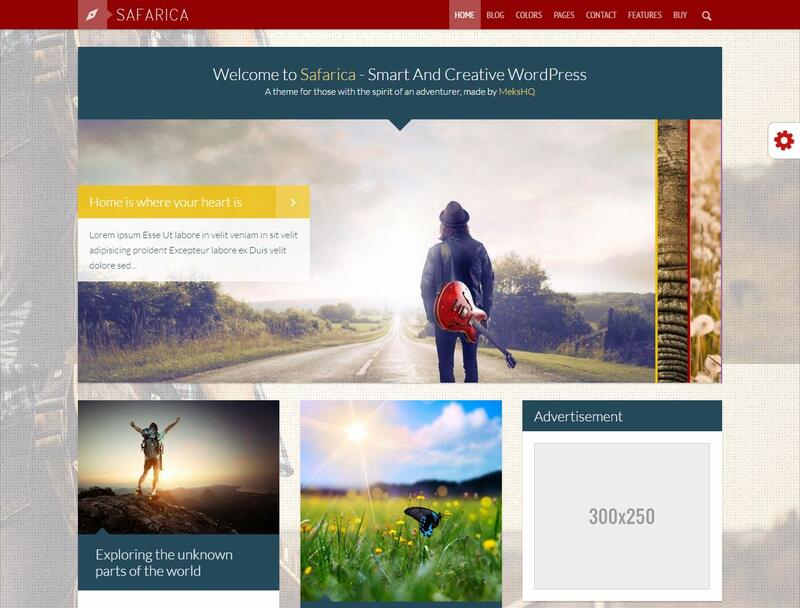 Sahifa is a WordPress blog theme with a clean, modern and highly customizable design. 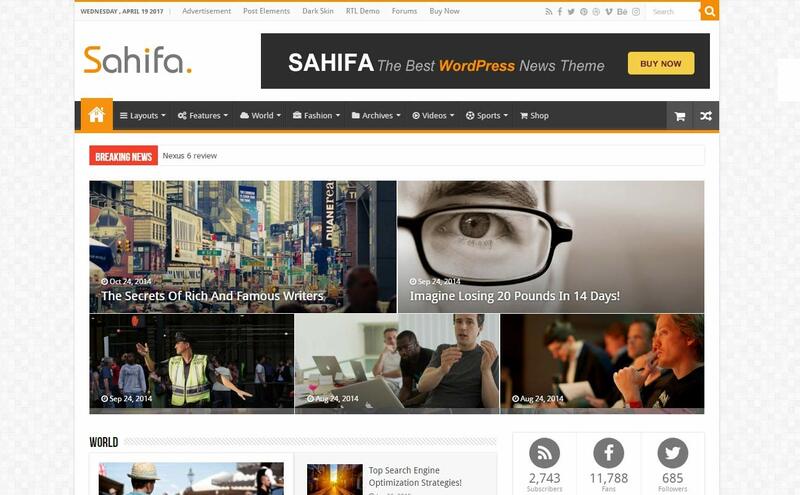 Ideal for news, magazine, newspaper and blog Sahifa can take your blogging business to the next level. The theme is fully responsive and retina ready so reaching your audience in mobile and tablets is possible without having problems on sharpness and sleekness. 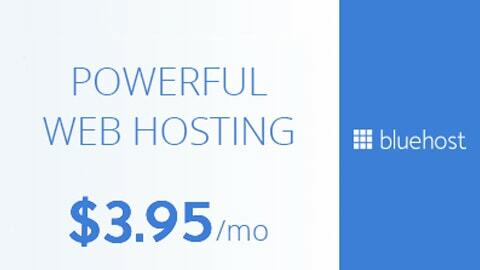 It comes with amazing powerful admin panel that allows you to customize your site in unlimited possibilities. Vital features and plugins include Woocommerce compatibility, bbPress, BuddyPress, Social Counter Widget, Sticky sidebar, Instagramy, responsive google adsense and more. Moreover, Sahifa is SEO optimized and is optimized for speed. SimpleMag is a WordPress blog theme with a clean and minimal design ideal for creatives. Build a beautiful blog out of the various layouts, unlimited colors, different posts format and Google fonts. SimpleMag is SEO friendly, has multiple Ad placeholders, off-canvas navigation, ajax mega menu and much more features for your blog or magazine. 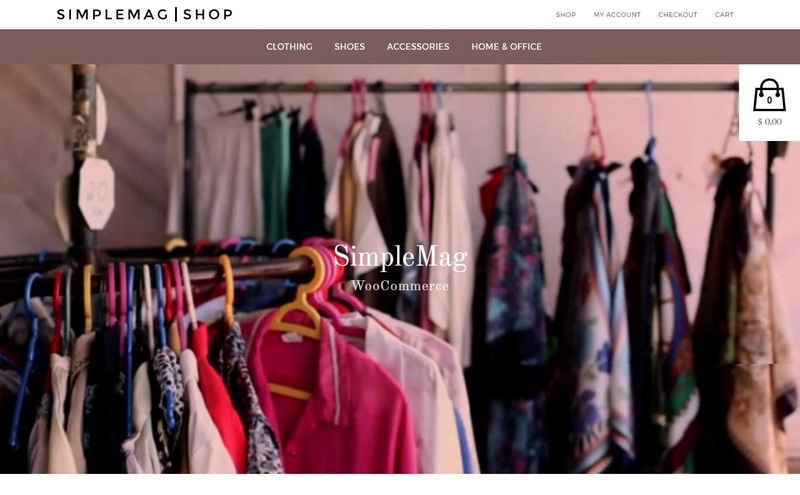 SimpleMag is highly compatible with WooCommerce, bbPress and is SEO optimized and multilingual ready. Whether you want to build a fashion blog, news, magazine or online shop SimpleMag can do it all for you. 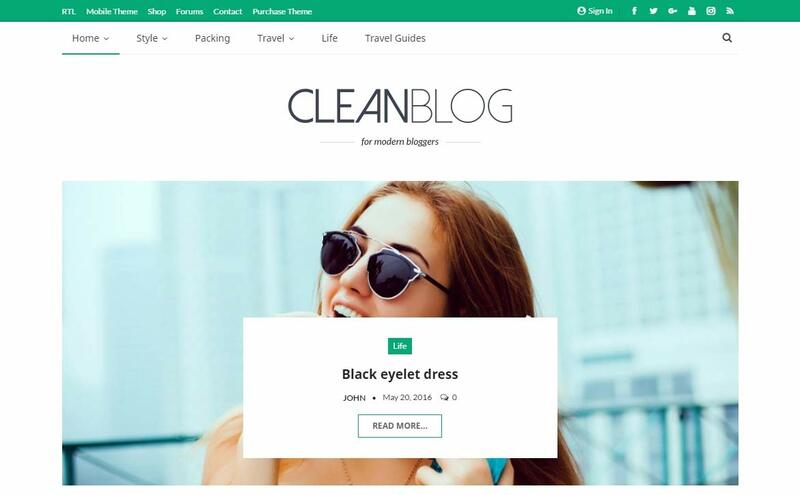 Create a clean and modern design of any blogging type with SmartMag. SmartMag is a WordPress blog theme ideal for magazines, newspapers, reviews sites or blog. The theme is built with SEO in mind and UX optimized so better ranking in search engines is very possible. 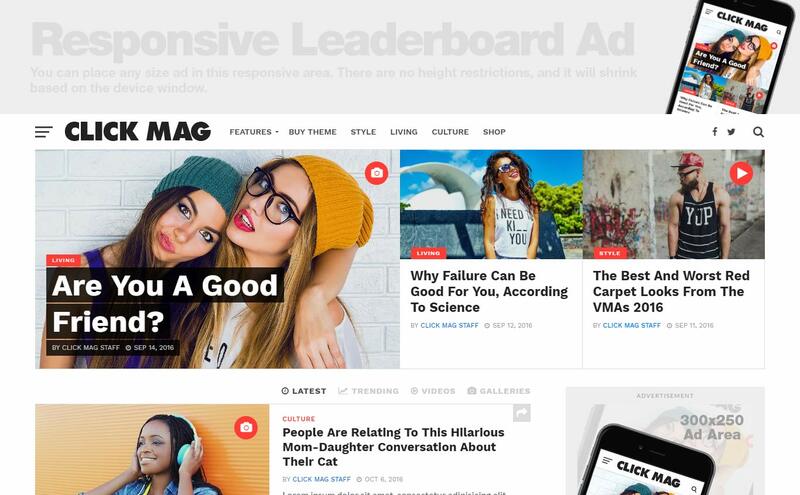 If you need a blog theme for lifestyle, technology, business, sports you can always count on SmartMag. This theme offers drag and drop page building so you can just mix and match elements to build your site in minutes. Further, features such as navigation mega menus, slider revolution, fully responsive and retina ready contributes a lot to the wonderful performance of this theme. Also, opening a shop with this theme is easy since the theme has WooCommerce built-in support. See more of this theme now! 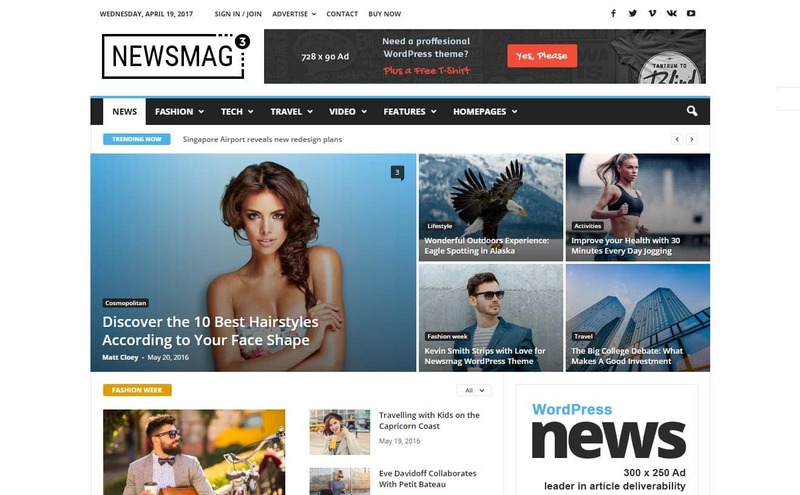 NewsMag is a WordPress blog theme that is packed with excellent features in order to build awesome newspaper, magazine, publishing or review site. If you need a powerful theme for your great contents you can always count on NewsMag. From advanced SEO, eCommerce, intuitive interfaces, premium widgets, contemporary design and best performance NewsMag is worth every penny! The theme is fully compatible with BuddyPress for modern, robust, and sophisticated social network in your site; WooCommerce for a fully functional shop; bbPress for forums in your website; Visual Composer for drag and drop page building and so on. You can also maximize your monetization with NewsMag since it allows multiple ad spots on the same div or if you want to show your own ads on different devices. Get to see the demo now! 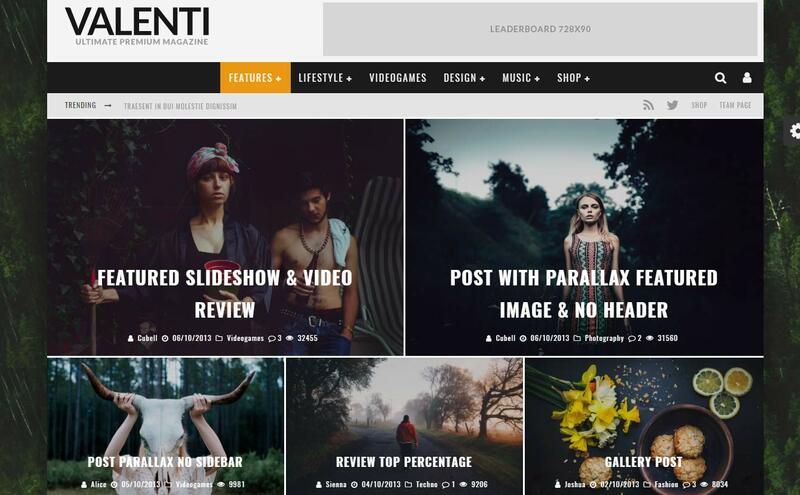 Valenti is a modern WordPress blog theme developed with wonderful features for a magazine and news website. Besides the modern and cutting-edge design, Valenti is built with great performance. The sticky menu and sidebars, its responsiveness and retina ready design, SEO ready, WooCommerce integration are some of the awesome features you shouldn’t miss with Valenti theme. Moreover, bbPress and BuddyPress integration adds a top notch performance of this theme. 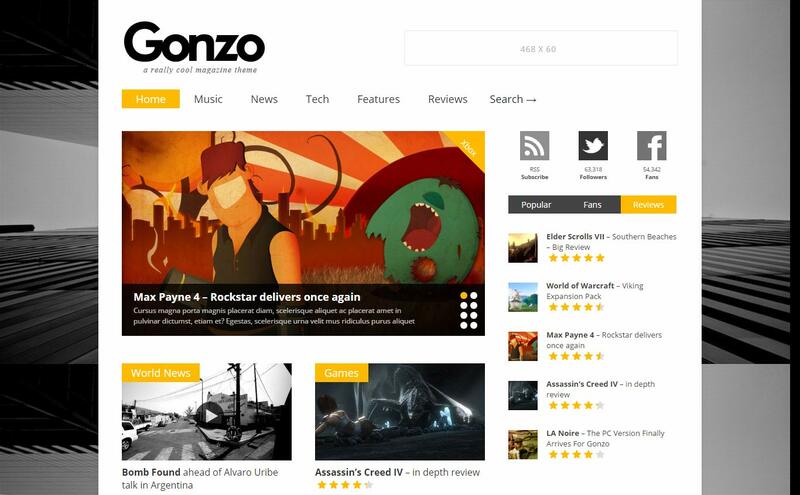 Make an attractive blog or magazine site with Gonzo. Gonzo is a WordPress blog theme with a clean, clever and reliable design. Gonzo makes a beautiful presentation of your contents in a professional way. Apart from that Gonzo is compatible with Adpress plugin for a responsive advertising; bbPress for forum and has powerful widgets such as Facebook Fans, Socialbox Counter, Video, Latest Posts with Thumbnails, Tabbed Widget (supports all widget types) and Flickr Widget. 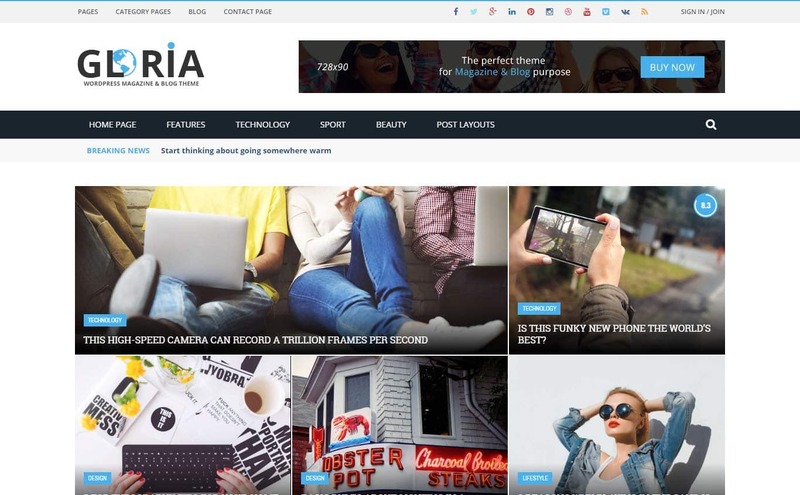 Jarida is a WordPress blog theme with competent, detailed and creative design for news, magazine and blog websites. 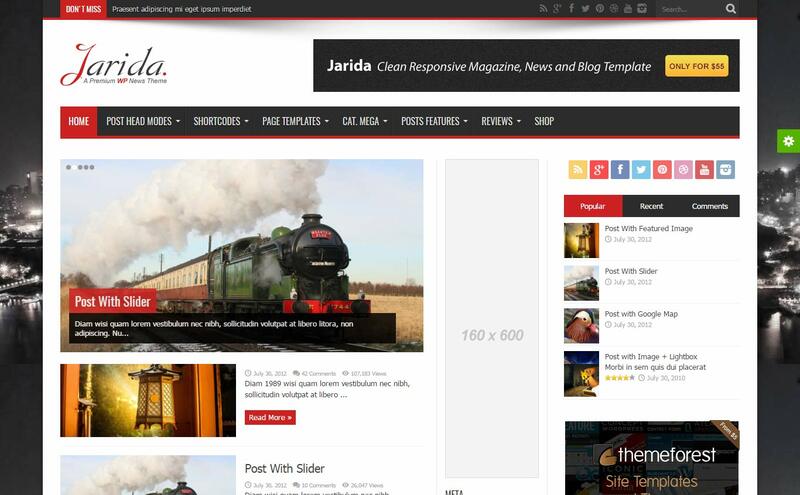 Jarida is fully responsive and retina ready, fully compatible with bbPress, BuddyPress and WooCommerce. The beautiful typography, social widget counter, Apple-friendly home screen icon, mega menus and other vital features work together to build Jarida theme. See other features now. With the social share system of Gloria you’ll be able to let people know whether a post is viral or not. Gloria is a WordPress blog theme packed with features necessary to make your blog, magazine or any publishing site enticing. It also supports videos from YouTube, Vimeo and features a rating system. It uses the best clean SEO practices with unlimited possibilities. Incredible features include ajax login/register, live search with ajax, ajax load more, sticky sidebar and many more. You can use Gloria in your sports blog, art, technology, fashion, travel or any other interesting niche. 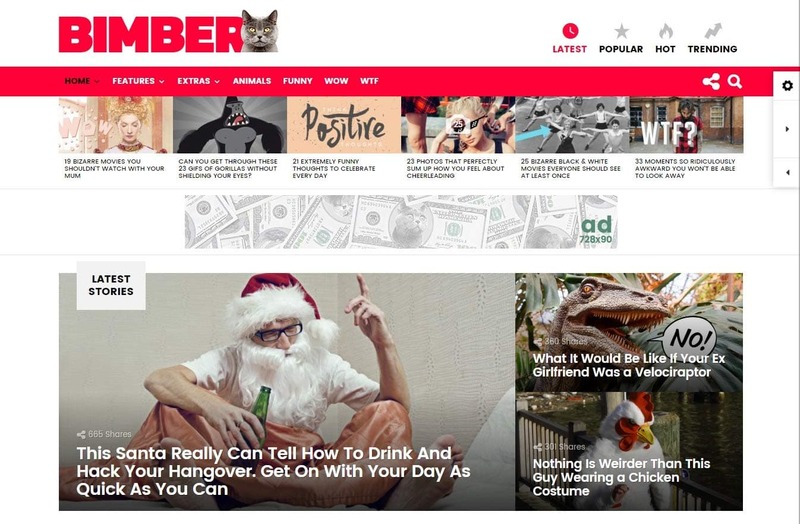 If you want to build a viral magazine site with entertaining and interesting features to capture a massive audience, you need to see Bimber today! Bimber is a WordPress blog theme ideal for viral magazine sites. This theme is a product of careful study and meticulous research on how you catch people’s attention. Bimber has personality quizzes and trivia quizzes that can draw people’s interest. Also, the instant search result creates user-friendly and interactive searches to your audience. Moreover, you can allow users to upload a viral content whether it’s a viral story, memes, lists etc. You can also allow users to share their reactions on each post. Besides, Bimber is WooCommerce compatible so opening your shop is smooth and presentable. Get to see the theme for more features you need to see. Clean and minimal is often loved by many users on the web. So, if you want a clean and modern design of a blog cheer up! And see CheerUp right away! 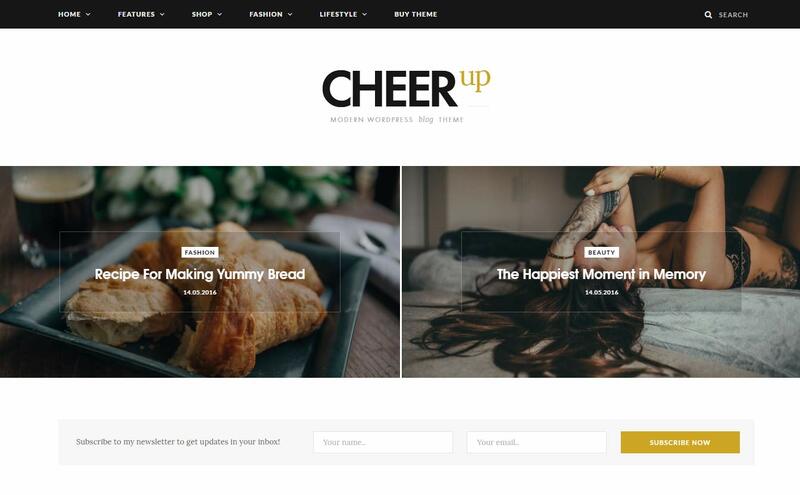 CheerUp is a WordPress blog theme with minimal design. It comes with 7 unique demos and 200+ layout variations so this theme gives you unlimited possibilities in building your site. The theme is WooCommerce integrated for a more beautiful shop within your magazine. CheerUp has built-in compatibility with MailChimp, fully SEO optimized, and is lightweight and fully responsive. VideoPro is a WordPress blog theme for video-based websites. VideoPro has more unique features which help you to build any kind of video websites whether it’s about game, movie, news, entertainment etc. You can sell membership as a way to monetize your site using WPMU membership 2 integration used in this theme. 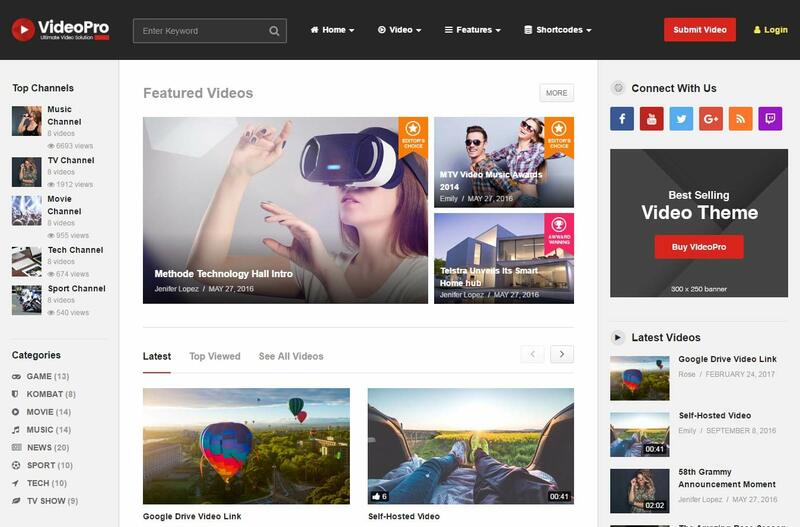 The theme supports various video networks like Youtube, Vimeo, DailyMotion, Facebook or other kinds of embed link. Explore the theme now! Have you been looking for the right theme for your personal blog, internet marketing, product reviews or news websites? Well, Goodnews! is finally here! 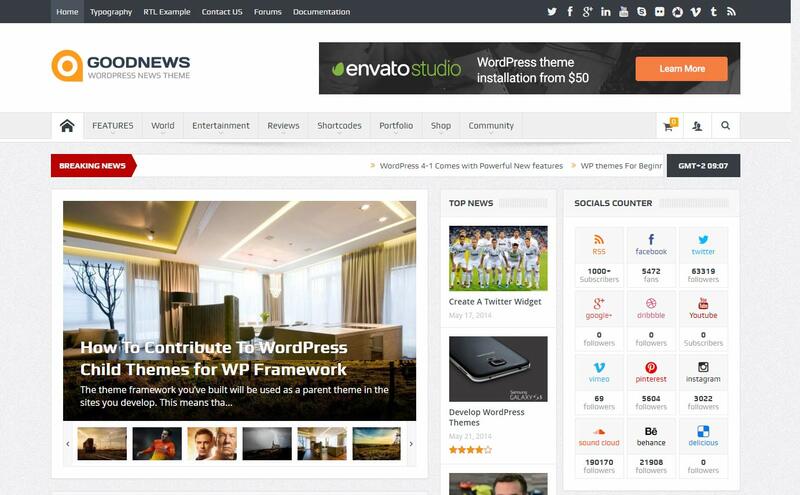 Goodnews is a WordPress blog theme that is a product of experience, interest and aspirations. 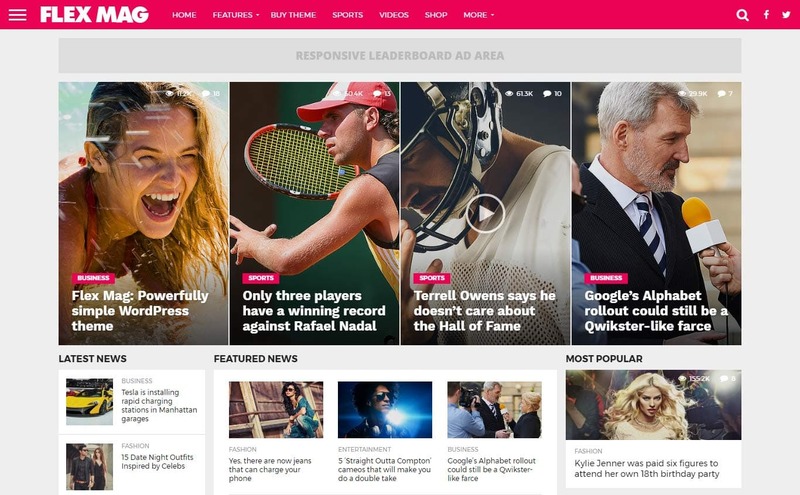 For monetization, Goodnews is developed with smart ad system where you can set-up your ad layouts and details. This theme allows you create reviews easily with 3 different styles like bars, stars and circles. Awesome plugins include MailChimp, bbPress, WooCommerce, Visual Composer and more. Click Mag is a WordPress blog theme with brisk, businesslike and smart design. It’s ideal for viral news, magazine or blog to maximize clicks and keep visitors flooding back to your site. Key features include various social sharing options, trending posts, maximum ad exposure, SEO optimization and attractive design all work together for a stunning online magazine or blog. The theme is WooCommerce compatible, fully responsive and retina ready. 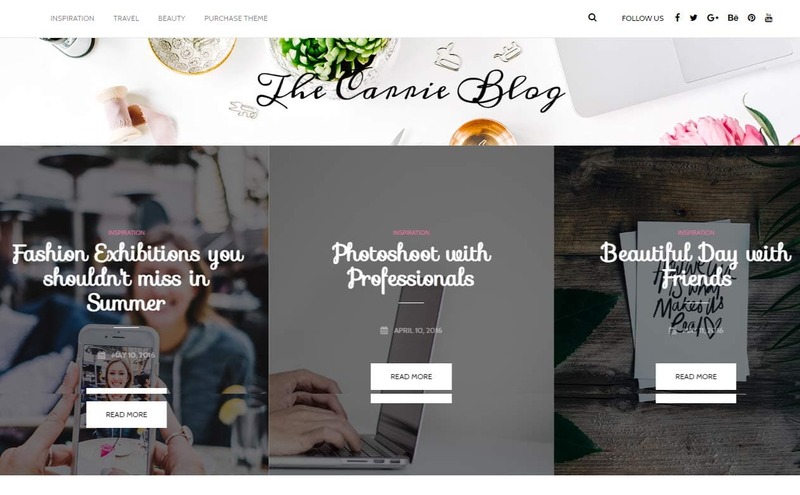 Carrie is a WordPress blog theme with a clean, modern and elegant design for personal and magazine sites. It comes with 11 demos pre-configured websites that can be installed in just 1 click. With the different header styles, 7 blog listing layouts, 10+ Featured Posts Slider layouts, 650+ fonts you’ll be able to create an extraordinary blog/magazine site. Carrie is SEO & PageSpeed Optimized, has Social Share and Social Follow integrations, Integrated Google Web Fonts (650+) and WooCommerce support (Shop features). Minimal designs are favorable to the eyes. Publish your contents professionally with Publisher. It’s a WordPress blog theme that has a clean and minimal design for magazine, blog, newspaper and review websites. Whether you want to build a technology blog, fashion, design, sport, video or any other niche Publisher’s clean and stylish design is always ready to cater them all. Publisher has a blazing speed, lightweight and has high grade performance on GTMetrics, Pagespeed and Yslow. If you are thinking of how to make money online, then you’ve got to see REHub now! REHub is a hybrid WordPress theme ideal for price comparison, affiliate marketing, multi-vendor store and community website. As the name implies, REHub acts a connection point for business in one website. 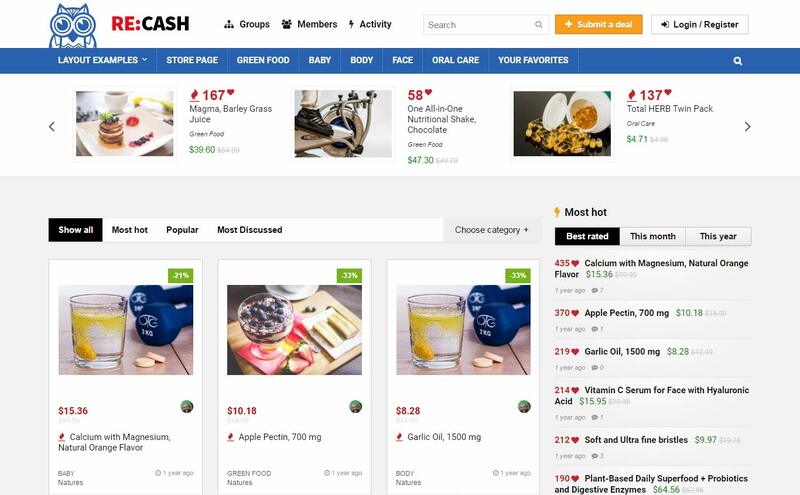 REHub has extended combinations of community functions (BuddyPress), multivendor store (WC Vendor, Dokan), reputations system (MyCred), Store locator (Geo My Wordpress), paid membership (S2Member), Price comparisons. Create your deal, idea, business, store, review site in one install. See how this theme works! 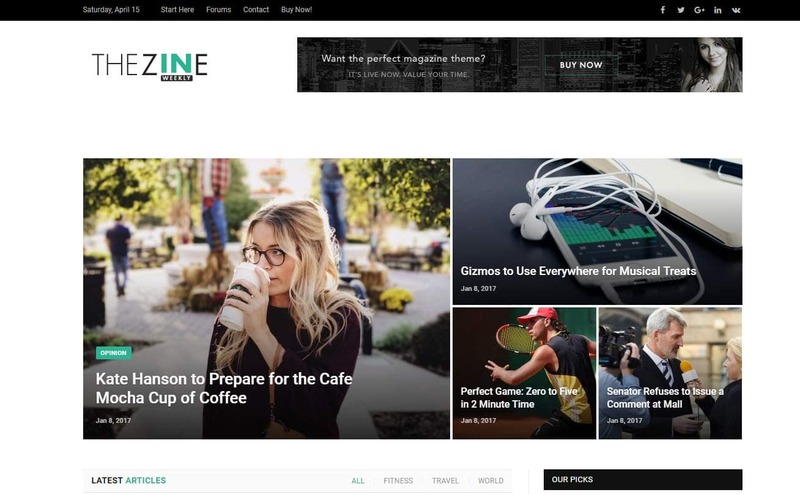 15Zine is a clean WordPress blog theme ready to cater your great contents in a simple yet captivating way ever. 15Zine offers an exclusive trending menu option to show trending posts from last 24 hours, week or month. The theme features infinite scroll and infinite post load to keep visitors engaged in your site. Powerful plugins that contribute to the performance of the theme includes Woocommerce, BuddyPress, bbPress and WPML. Also, 15Zine is SEO ready, fully responsive and retina ready. Voice is a WordPress blog theme for news, magazine and editorial websites. It’s clean, innovative and elegant design is sure to advance your online presence. Key features include WooCommerce support, social sharing integration, bbPress compatibility, WP Review Plugin support, banner ads system and much more. Voice was been created and developed with a modern responsive design, awesome typography and a focus on readability to provide your visitors with a quality user experience. Want to make a popular and professional video website like YouTube? If yes, then see True Mag now! 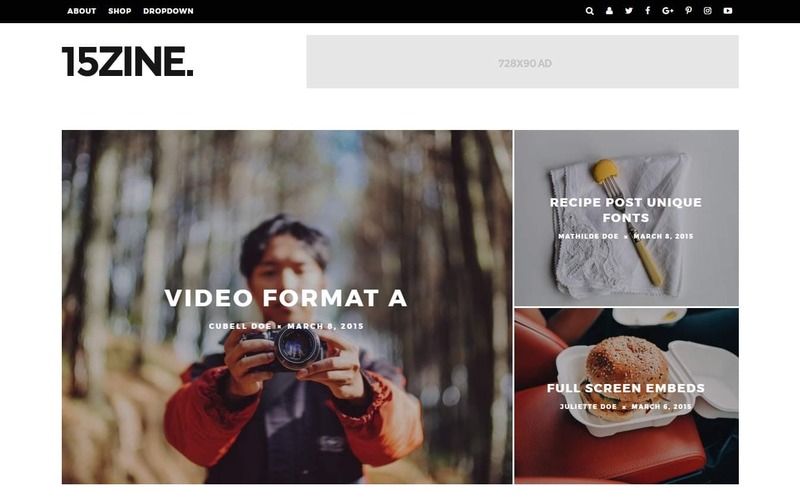 True Mag is a WordPress blog theme for video blog, video portfolio and magazine. Some of those features include: Built-in Video Ads plugin, Short-codes for Video, Video Auto Play, Self-hosted Video Support, Front-end Video Submission and many Built-in Video Widgets. Moreover, our responsive video portfolio theme offers a Smart Content Box and Powerful Theme Options, which allow you to add content and customize the theme as you want. The Voux is a WordPress blog theme with super neat and clean design for magazine, news or editorial website. Wonderful features include stylish article pages, full social sharing feature, infinite loading, WooCommerce and many more. 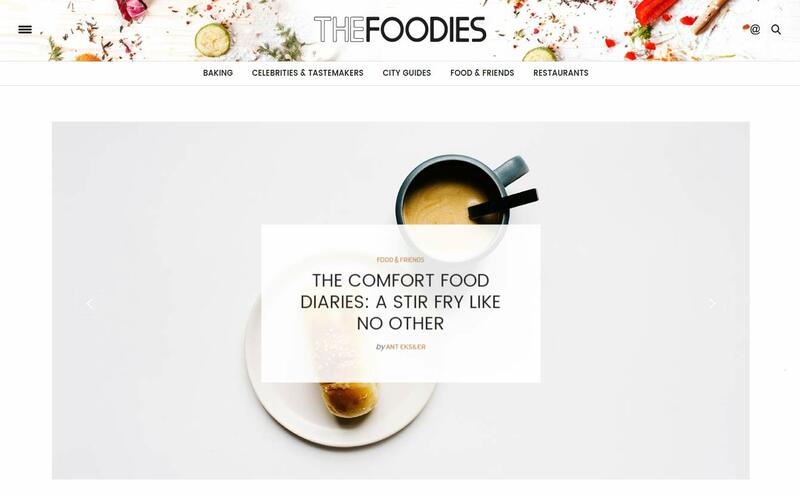 Basically, The Voux has blog design for food, fashion, travel, avant-garde, shop and other awesome concepts for any niche. Flex Mag is a WordPress blog theme with a perfect combination of power and simplicity. Flex Mag comes with a custom Fly-Out Navigation, custom scoreboard, auto-load posts, 4 different pre-set skins, 9 different Featured Posts options, 8 different article templates, 800+ Google Fonts, and so much more! Flex Mag is SEO optimized, responsive and has retina ready design for sharpness look on mobile and tablets. Authentic is a WordPress blog theme with light and minimalistic design. It’s ideal for lifestyle bloggers and magazine websites. Authentic comes with great social engagement, Pinterest integration, WooCommerce compatibility, SEO optimized, MailChimp support and many more. Explore Authentic now and see how well it works!